THE REUNION is the 5th part in the DREAM CATCHERS SERIES. It acts as a direct sequel to “Take Me Home“, following the storyline of music mogul Cami Woods and Yankee short-stop Drew Ashton. 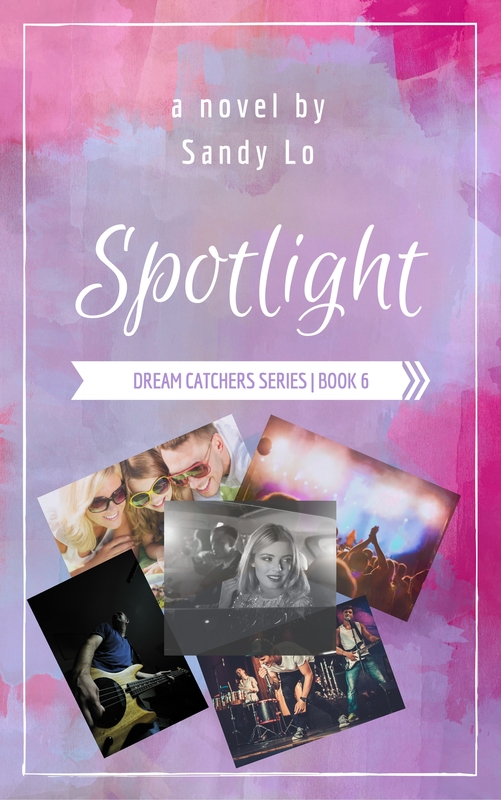 Three years have passed and famed music manager Cami Woods finds herself engaged to the man of her dreams, New York Yankee captain Drew Ashton. While they struggle to balance their busy, high-profile careers, the couple are still smitten with one another and hope to have a baby by the time they marry. With the pressure of conceiving, Drew’s college reunion approaching, and the confession of leftover feelings from her ex-husband, Cami finds herself once again reevaluating love, but this time, it’s not her feelings she’s concerned with, but rather both her fiance’s and ex-husband’s. While Drew is pondering the path he has taken in life, which led him away from his first love, Katie, he finds himself pulling away from Cami, the one person who filled the hole in his heart. Drew feels Cami is too independent to be the wife he always imagined. Faced with the realization she might lose Drew after he sees Katie again, Cami contemplates falling into old habits, like the temporary comfort in the arms of Danny, her ex. THE REUNION is a journey through the ugly feelings of jealousy, suspicion, guilt and living in the past, but ultimately, it’s about learning from old mistakes and taking hold of your future before it’s too late.